I started practicing yoga at the age of fifteen to condition my body for surfing and to heal from injuries caused by pushing myself too far. After two years of consistent practice at the University of California, Santa Cruz, I was inspired to deepen my commitment to the yogic path. 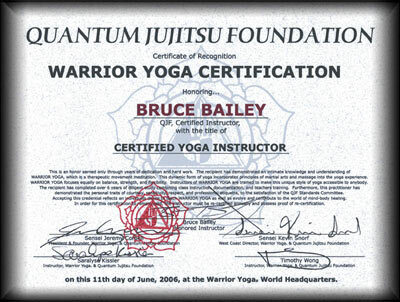 I signed up for the teacher certification program for Warrior Yoga which I completed in 2006. Warrior Yoga was developed by renowned martial artist Sensei Jeremy Corbell who blended the principles of martial arts and yoga into a complete healing arts discipline. I diversified my teaching style by attending as many yoga classes as possible, including immersions in Anusara Yoga with John Seelye, founder of One Ocean Yoga. All of the above provided a great foundation for my teaching and my practice, but up to this point, my focus was mostly on reaping the benefits of a physical practice of yoga. “The true yogi is the selfless servant to all that is divine in another.” This old yogic saying sums up where my mind focused next and where my heart would find it’s eventual healing—in the yoga of inspired service. Since then I have further developed my services of teaching yoga, giving massage treatments, and nurturing artists’ potential with life coaching and giving spiritual pep talks. 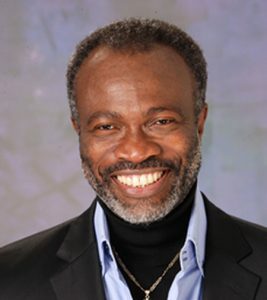 In 2007, I received a life-changing numerology reading from spiritual leader and mystic, Dr. Joseph Michael Levry, creator of Naam Yoga and the Harmonyum healing system. Harmonyum is a gentle hands-on healing system that works on the heart through gentle, repetitive motions down the spine, stimulating the recipient’s own body of light and self-healing mechanisms, thus neutralizing the body of pain and optimizing the potential for an enlightened state of mind and being. After taking his master class for two years, I earned the opportunity to be trained by Dr. Levry to become a Naam Yoga therapist, numerologist and bio-metaphysical physician. A numerology session can help the recipient better navigate their relationships and guide them towards mastering their own inner psychology and developing a more enlightened state of mind. I became a certified Naam Yoga Therapist in 2010. Shortly thereafter, I was hired by musician Rufus Wainright as his personal manager for his 39 city European tour. I continued to work with him and a few other clients privately, as well as teach classes seasonally in the Hamptons. 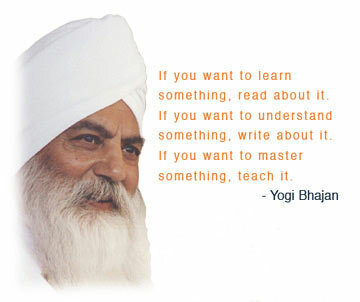 At the time of my training, Naam Yoga was strongly influenced by Kundalini Yoga as taught by Yogi Bhajan. Naam Yoga adds the practical spirituality of Kabbalah. When Dr. Levry said “If you want to know where you are going, you need to know where you have been.” I was inspired to immerse myself in the world of Kundalini Yoga. 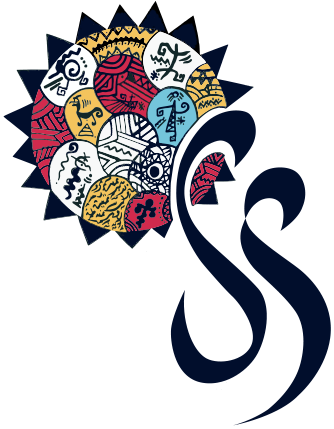 I attended the 3HO biannual Solstice events starting in the winter of 2010 through winter 2013, where I met my partner, Sophie Howell, who gave birth our son Peter just a year later. I have been experimenting with a variety of Kundalini Yoga kriyas, each having a specific desired effect on the nervous system, endocrine system, and energy field. It has been an on-going fun, and spiritually enriching experience that has complimented my continuing education in Naam Yoga therapies. The yoga classes I teach now consist of a blend of those yogic inspirations accumulated throughout my path as a student of yoga. Shakti Naam, my latest certification, is known as “the yoga of immortality” to those who practice it in the East, but is mostly unknown to the Western world. My Shakti Naam class challenges the body, tunes the mind, and allows the spirit to integrate the benefits of this unique practice with the sacred sound of the gong during the final relaxation. Naam Yoga, Divine Spiritual Wisdom, and Harmonyum have worked wonders for me personally. They’ve also worked wonders for my family, friends, and clients. I am looking forward to share these sacred teachings and techniques with you.